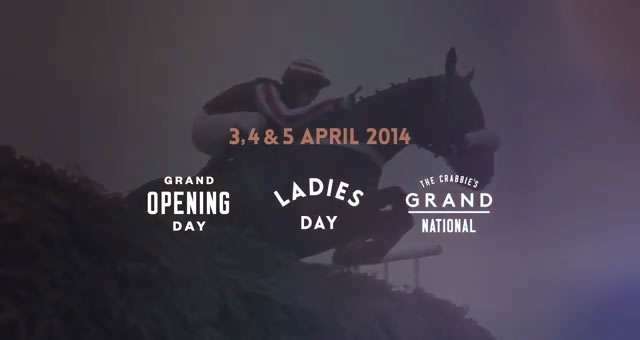 As we launch ourselves into 2014 so have Aintree Racecourse as they embark on the road to the 2014 Crabbies Grand National Festival with the start of it's biggest ad campaign to date. 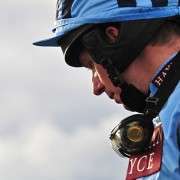 Created by agency Loaf Creative, it began on Monday 6th January and is entitled ‘The Grandest Show, The Greatest Drama,’ and seeks to highlight the totally captivating and completely unpredictable nature of the greatest race in the world. 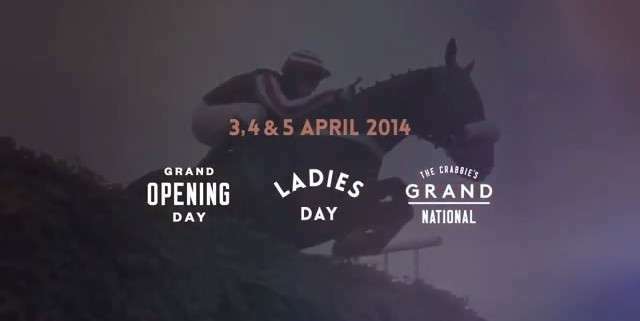 The 30 second advert allows the viewer to see more than just one aspect of the 2014 Crabbies Grand National by including the master of ceremonies bring the starting flag down on the beginning of the festival stating as well as a nod to Ladies Day acknowledging the preparation and planning. The advert also includes shots of the stars of the show, the horse and jockey. The commercial was shot in three main locations. In Liverpool, the team used the iconic Royal Liver Building and a room in the Hope Street Hotel. 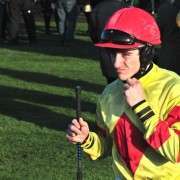 They also filmed at Farrow’s studio in Leeds and nearby fields, as well as at trainer Donald McCain’s stables in Bankhouse, Cheshire where McCain also provided the horse and jockey in the form of Henry Brooke and Across The Bay. 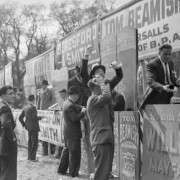 Around 600 million people worldwide watch the broadcast of the famous steeplechase, so the campaign needed to be epic and a sweeping score by Tony Anderson provides the backdrop to a series of dramatic close-up shots filmed by Guy Farrow. 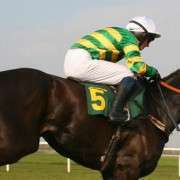 Nadine Mansfield, Regional Head of Marketing for The Jockey Club in the North West said: “We have been working on the campaign for a number of months now and are very excited about the launch which will go live on Monday 6th January. “In June 2013 we carried out a competitive pitch process to select the best idea from the best agency, and we appointed the talented Loaf agency to create the campaign entitled ‘The Grandest Show, The Greatest Drama. “The campaign showcases the three days as a festival with the ultimate goal of driving awareness and ticket sales across the three days. We are also trying to enhance and elevate the perception of Ladies Day which holding on to the core audience whilst driving in a new one. 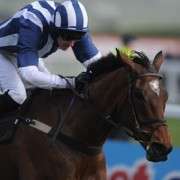 Peter Eaton Senior, Deputy Chairman of Halewood International, owners of title sponsors Crabbie’s stated: “The countdown to the Crabbie’s Grand National Festival 2014 has truly begun. 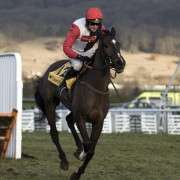 “It has always been the family’s ambition to sponsor the race and all of us at Halewood International and Crabbie’s are delighted to be part of the excitement, the drama and the thrill of the World’s greatest steeplechase.